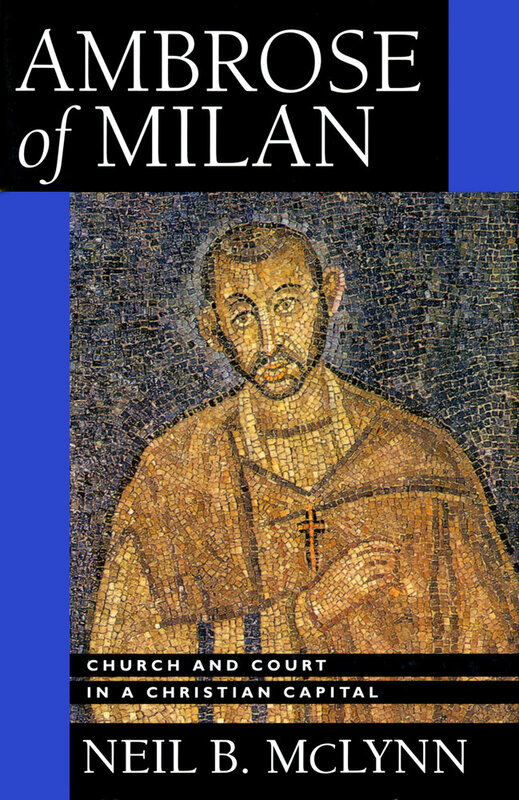 In this new and illuminating interpretation of Ambrose, bishop of Milan from 374 to 397, Neil McLynn thoroughly sifts the evidence surrounding this very difficult personality. The result is a richly detailed interpretation of Ambrose's actions and writings that penetrates the bishop's painstaking presentation of self. McLynn succeeds in revealing Ambrose's manipulation of events without making him too Machiavellian. 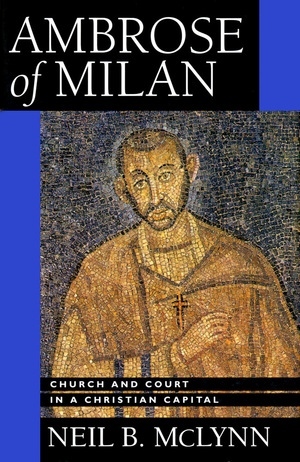 Having synthesized the vast complex of scholarship available on the late fourth century, McLynn also presents an impressive study of the politics and history of the Christian church and the Roman Empire in that period. Admirably and logically organized, the book traces the chronology of Ambrose's public activity and reconstructs important events in the fourth century. McLynn's zesty, lucid prose gives the reader a clear understanding of the complexities of Ambrose's life and career and of late Roman government. Neil McLynn is Visiting Lecturer in the Faculty of Law, Keio University, Japan. He was trained in the classics at Oxford.